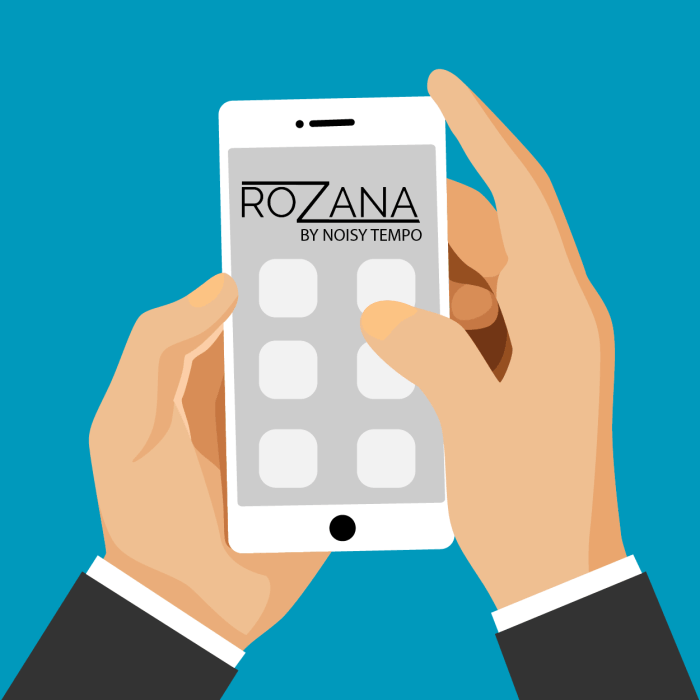 Rozana is an ERP tool to manage orders. - Get your own app (iOS, Android) to manage orders. 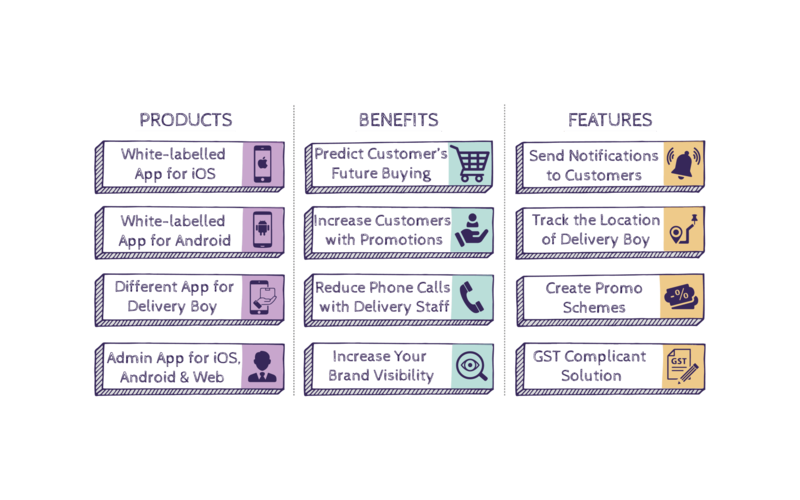 - Manage deliveries the way Grofers, Netmeds does. Schedule the delivery and assign it to the delivery staff. 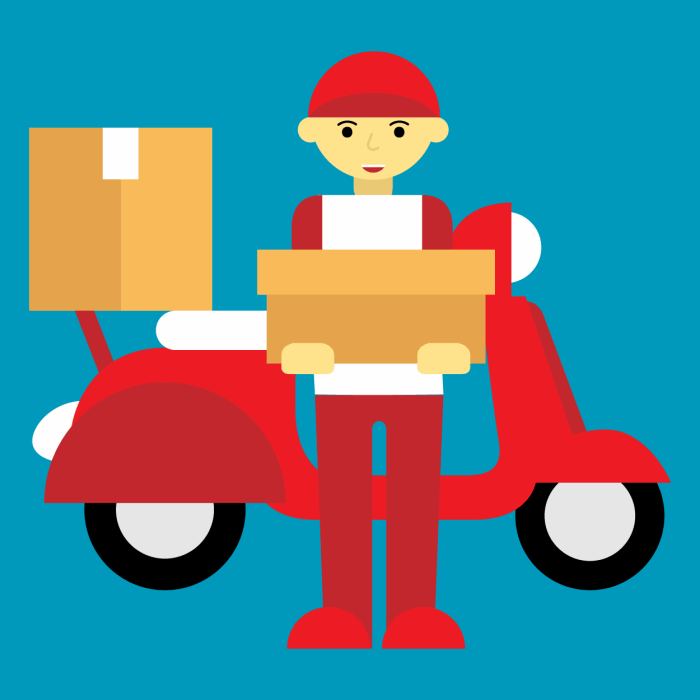 You can also monitor the movement of your delivery staff and manage the product delivery lifecycle seamlessly. 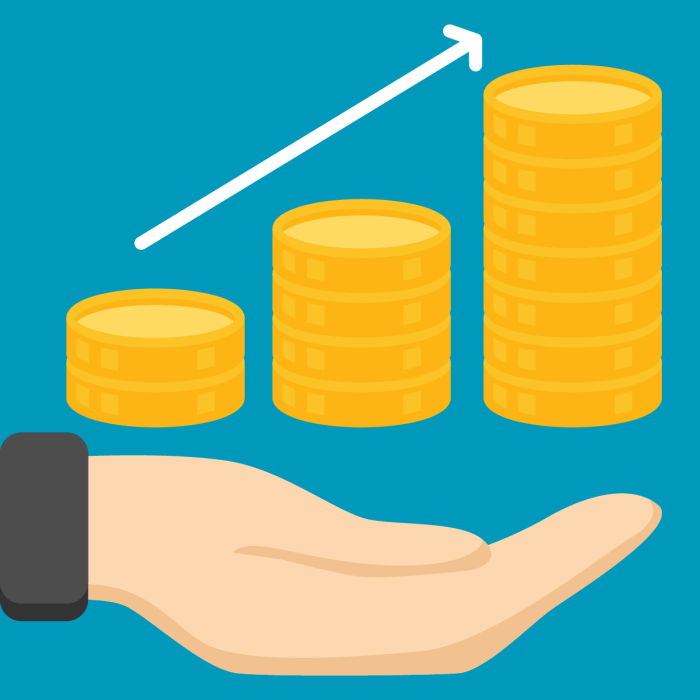 We help you increase your ASO (App Search Optimization) to get more customers in your area which increases your revenue. Give your customer the app they need to order items from your business. The UI and UX of admin and customer is as easy as it gets. Please send us your ideas, bug reports & suggestions!